There’s plenty of accommodation options in Portugal – and some amazing bargains to be had. 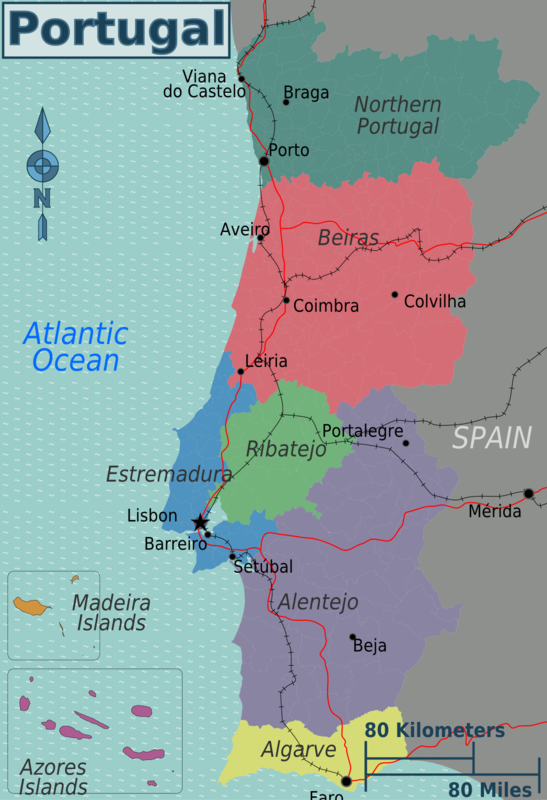 But not all Portuguese accommodation options have their own websites and some can only be found online by checking the lists published by the local council/tourist office. Accommodation is listed under the name of the nearest main/large town. Where the names of towns are highlighted, these are links to listings/information provided by the local council or tourist office. Where town names are not highlighted this means I have been unable to find a list of accommodation providers. In this case, I’d advise trying a site like booking.com or TripAdvisor. Included in the lists of hotels and guest houses are those that are part of the Bikotel network. Members of the scheme have to offer a secure bike garage, bike washing facility, cyclist menu (carbs, fruit and veggy), overnight cycling clothes laundry, a ‘mini-bike repair facility’ and details of local routes, plus other optional extras. Whatever you’re looking for, the information below contains everything from elegant mansions to isolated farmhouses and cheap guesthouses. The choice is yours! I also want recommendations from other cyclists. If you’ve stayed somewhere you really liked, please share the knowledge with your fellow cyclists, please get in touch. Use the ‘Leave A Reply’ box at the bottom of the page or email your suggestions. BRAGA – click on ‘Visit’ and scroll down to ‘Accommodation’ – then select the type of accommodation wanted. CELORICO DE BASTO – there’s a page of listings that should download as a PDF. Hotel Katia – small hotel in the centre of Chaves. Address: Rua do Sol 32, Chaves. 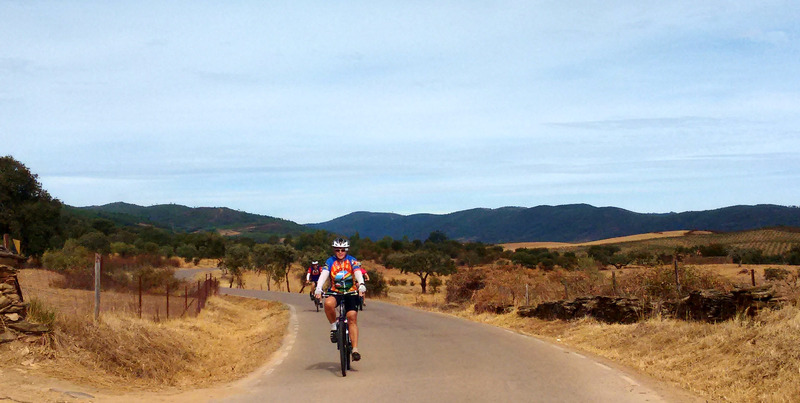 Tel: 276 324 446 Pedal Portugal recommendation. 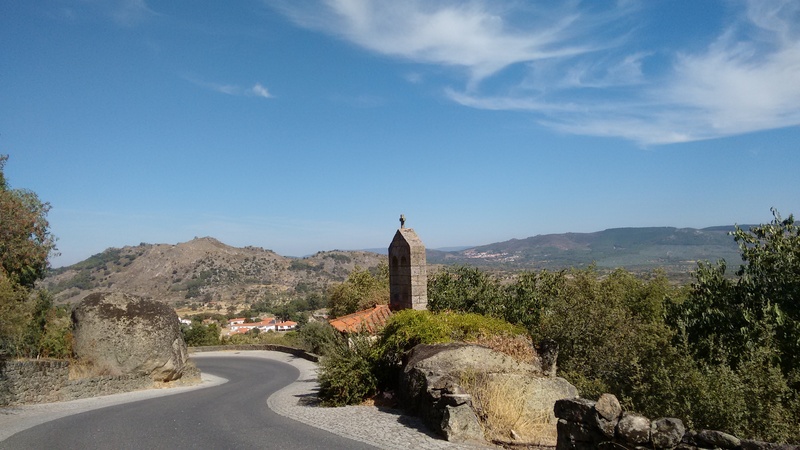 We stayed here in October 2014 and it was one of our favourite stays in northern Portugal. Friendly, recently renovated, good breakfast and very reasonably priced. VISEU – scroll down and there’s even a suggestion of where to stay if you’re travelling with a pet! Parreira do Minho – simple pensão and restaurant (Portuguese only spoken) in the centre of the old town. Address: R. Direita 174, 3500-116 Viseu. 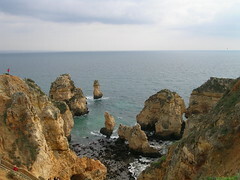 Tel: 232 424 721 Pedal Portugal recommendation. If you’re looking for luxury forget it, but if you want an absolute bargain in the centre of the old town a double room costs €20-25 and a three-course lunch is €5 (prices in 2015). Hotel Palace do Capitão – beautiful old house right on the seafront. Address: Rua Capitão Jaime Pinto 6, 2460–638 São Martinho do Porto. 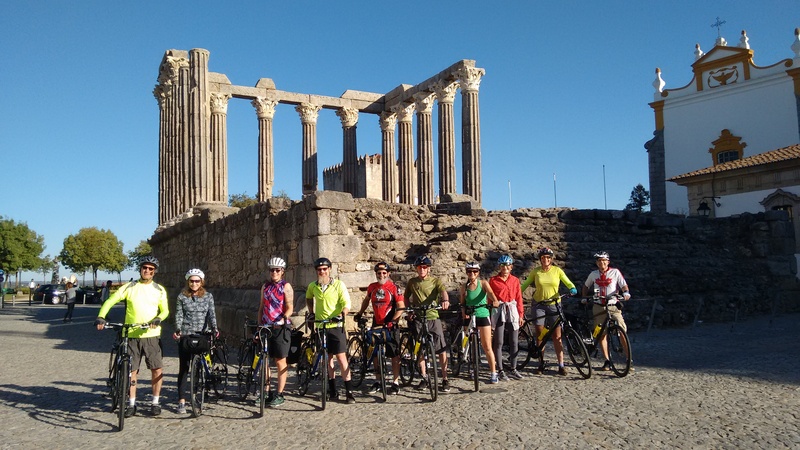 Tel: 262 985 150 Email: info@hotelpalacecapitao.com Pedal Portugal recommendation. A bit more classy than your average place. A gorgeous old house with lovely furnishings – and wonderful breakfasts overlooking the harbour. Casa Pinto – boutique hotel/B&B in the centre of the village. Address: Praça De Nuno Albares Pereira 10, 7200-175 Monsaraz. Tel: 266 557 076. 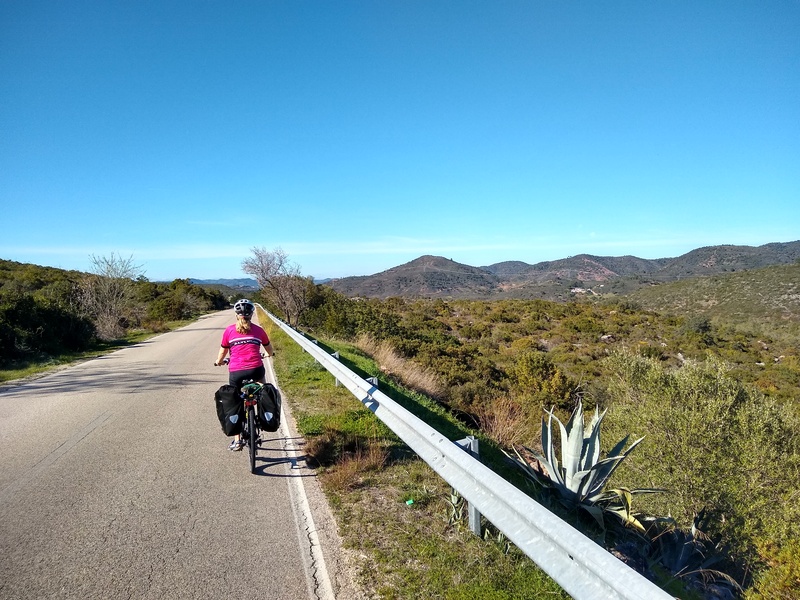 Pedal Portugal recommendation. Slightly pricier than average but well worth splashing out. Stylish and quirky rooms, a wonderful roof terrace and in a fabulous setting. ALJEZUR– also see Carrapateira below. SILVES – click on link at bottom of page for list of accommodation in town and surrounding area – including Alcantarilha, Algoz, Armação de Pêra, Messines and Tunes. Cabanas Park Resort – holiday complex on one of the Ria Formosa islands just off the coast and part of the Bikotel network. Address: Sitio da Canada – Cabanas de Tavira, Monte Gordo 8800-591. VILA DO BISPO See also Carrapateira above. 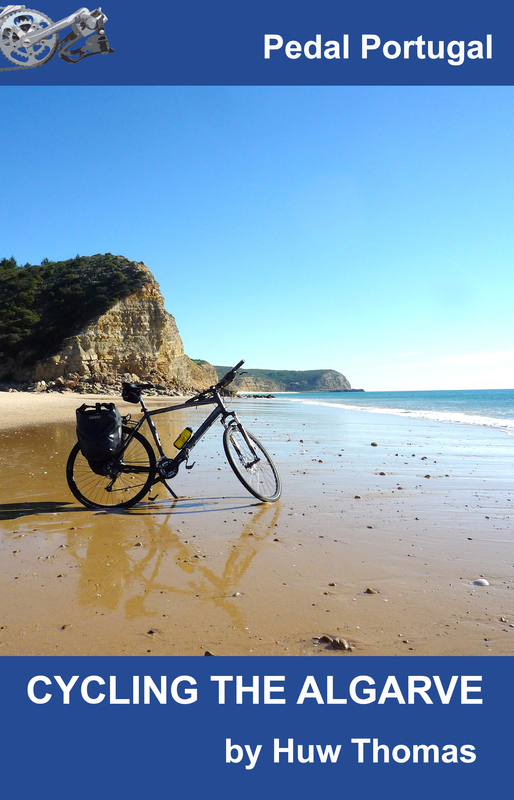 I can recommend 2 hotels for cyclists in the Algarve area of Porutugal. I used these hotels on a cycling holiday in April 2015. Thanks for those tips, John. I’m expanding the list of accommodation with recommendations from fellow cyclists so will add yours to the list.